A 10 minute yoga routine to reset your back. A perfect routine right before your lunch break or a bigger meal as all the twists in this routine support a healthier digestive system. Only go as deep in to the twists as your breath let’s you, let your breath guide you. And remember, less is more. I want this routine to help you feel better in your body. 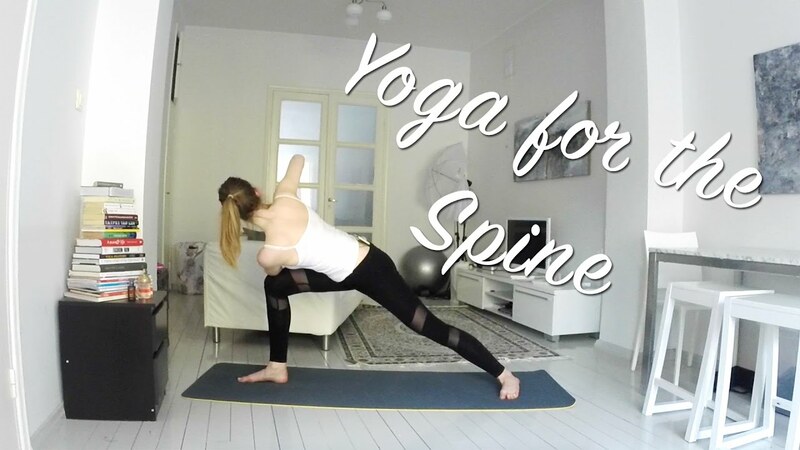 After a long day sitting behind our desks at work, this routine is what your spine needs. This 10-minute routine is what your back will thank you for and you can go to bed ready for goodnight’s sleep. Pair this video with some of my other yoga videos to make a full 1h of yoga if you’d like. If you enjoyed my videos, please let me know in the comments! I’m also very happy to respond to any questions you might have. Thank you so much for watching! Please subscribe!